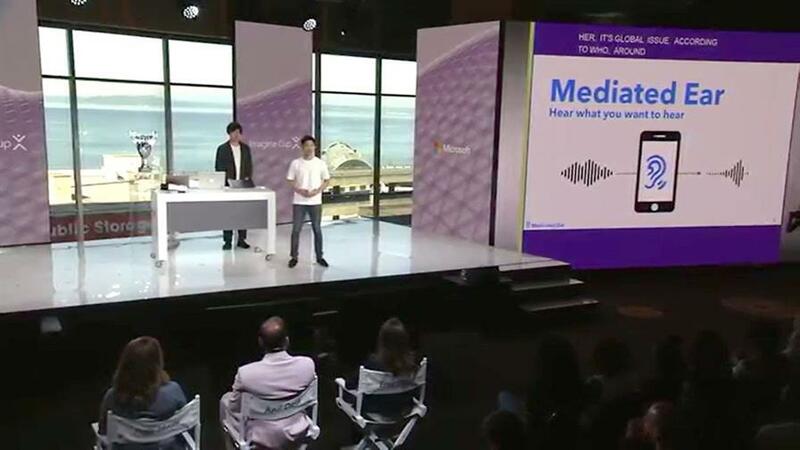 Mark your calendar for May 6 at 8:00 AM PT to watch the 2019 Imagine Cup World Championship live from Microsoft Build. 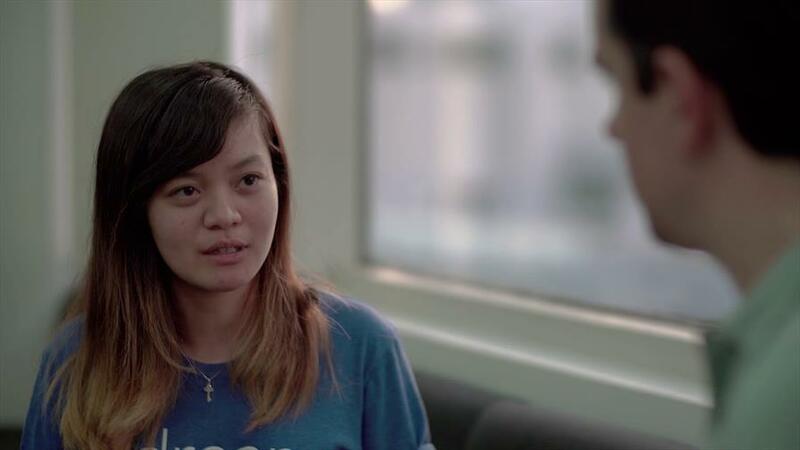 See which student developer team will take home USD100K and a mentoring sessions with Microsoft CEO, Satya Nadella! Imagine Cup is a global competition that empowers the next generation of computer science students to team up and use their creativity, passion and knowledge of technology to create applications that shape how we live, work and play. 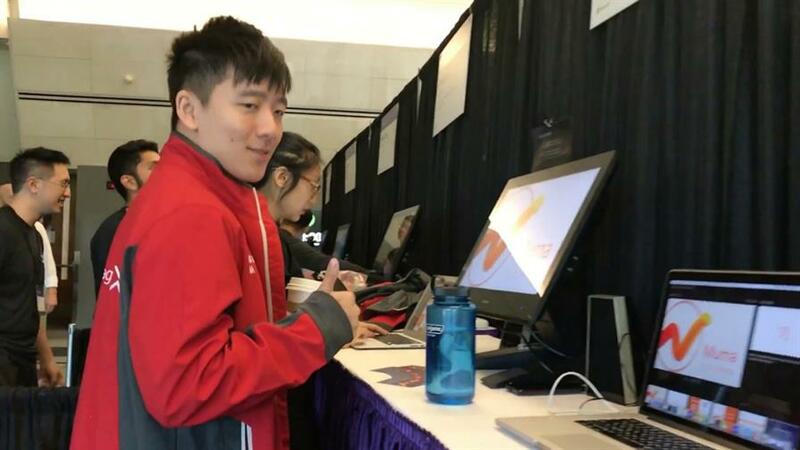 Every year tens of thousands of students from across the globe compete for cash, travel and prizes and for the honor of taking home the Imagine Cup! 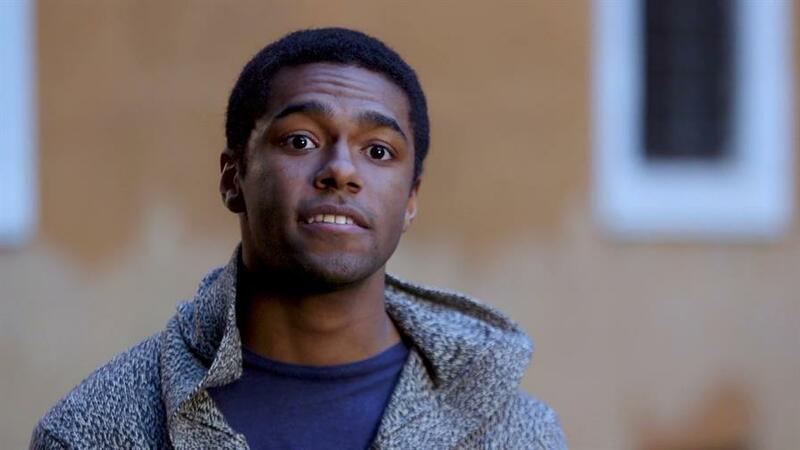 Dream it. Build it. Live it. 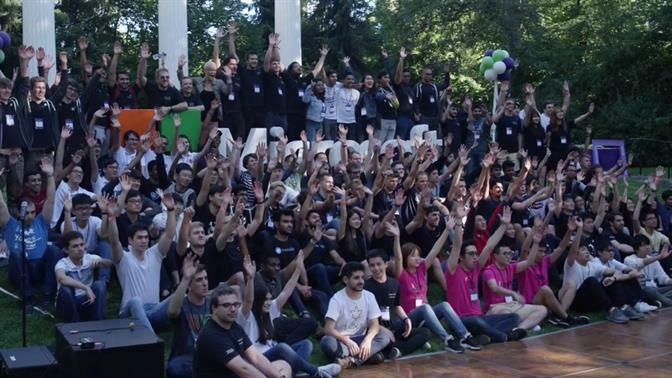 Scott Hanselman Talks with Team XGLU- the Winners of the 15th Imagine Cup! 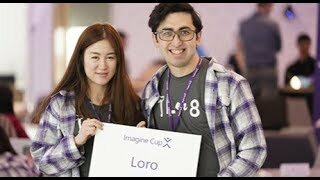 Meet the 2018 Imagine Cup World Champions! 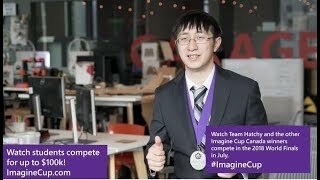 Congratulations 2018 Imagine Cup Championship Teams! 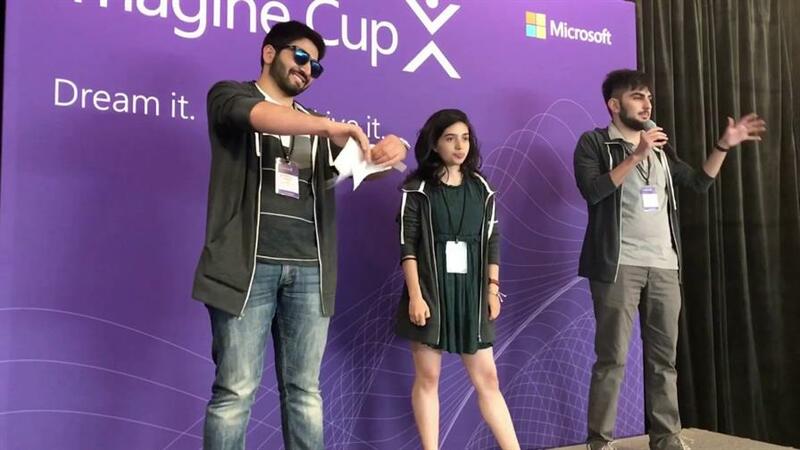 Meet the 2018 Imagine Cup Semifinalists! Meet the 2018 World Finals Judges! 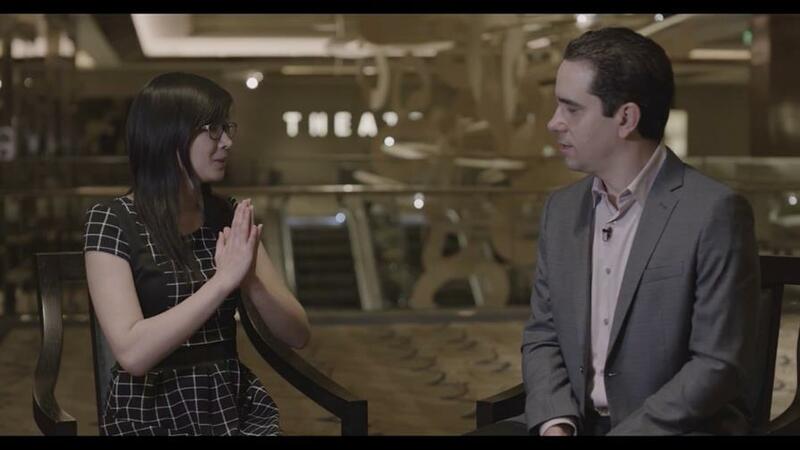 Meet the 2018 Imagine Cup World Finalists! 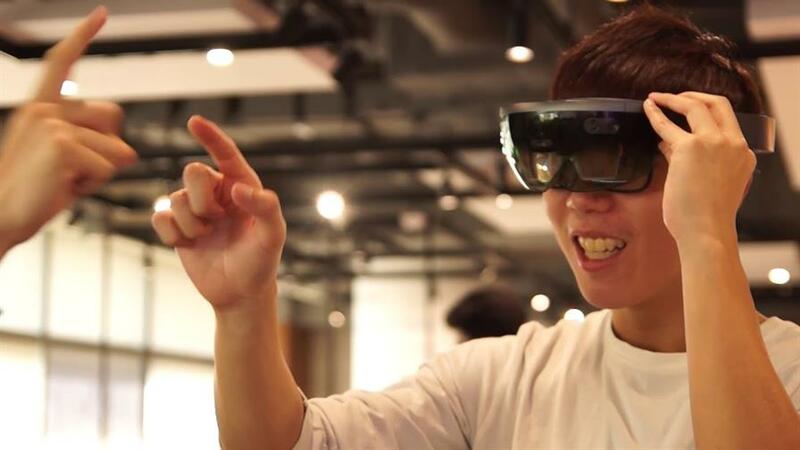 Meet the 2019 Imagine Cup Asia Regional Finalists! 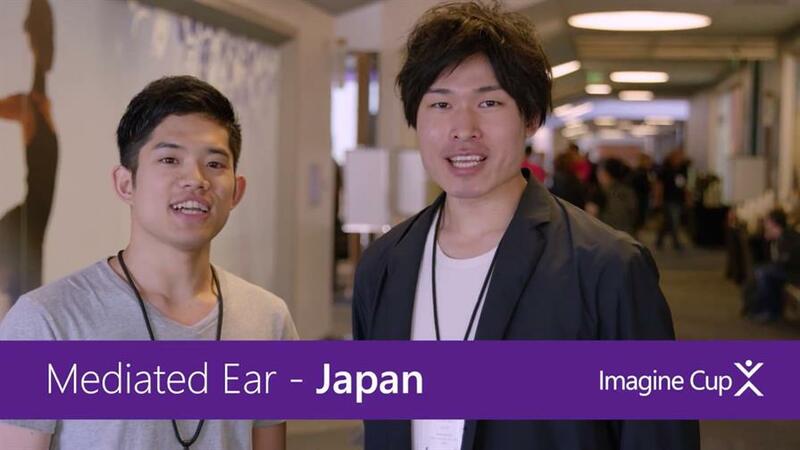 Introducing the Imagine Cup Asia Regional Champions: Team Caeli! 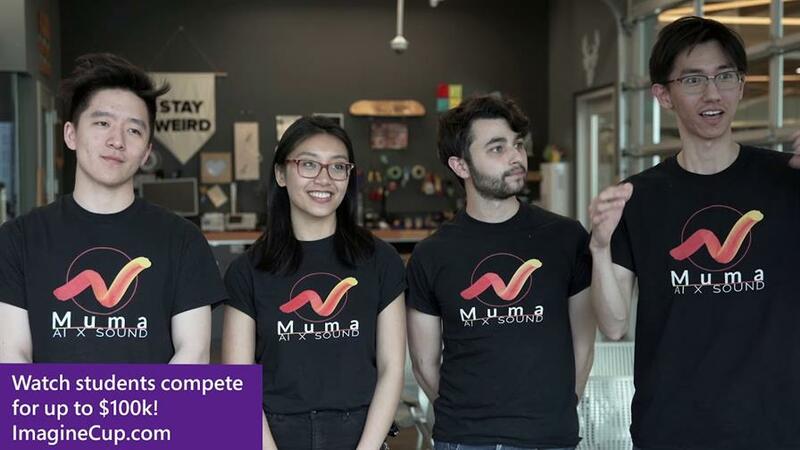 Meet the 2019 Imagine Cup EMEA Regional Finalists! 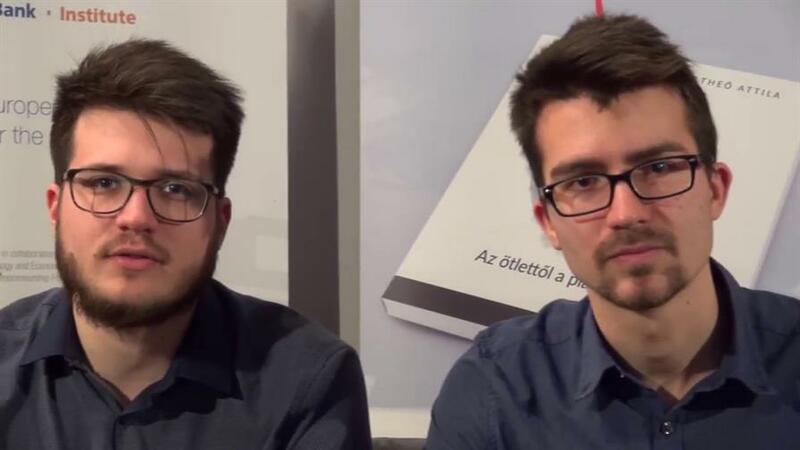 Introducing the 2019 Imagine Cup EMEA Regional Judges! 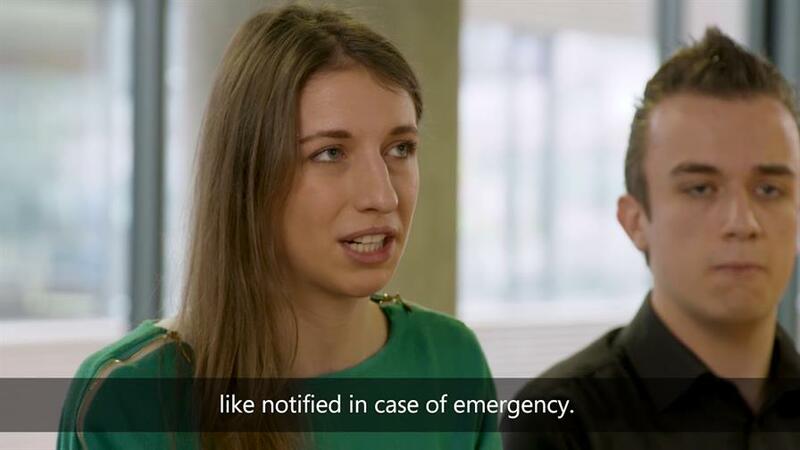 Congratulations Imagine Cup EMEA Regional Final Champions: Team Finderr from the United Kingdom! 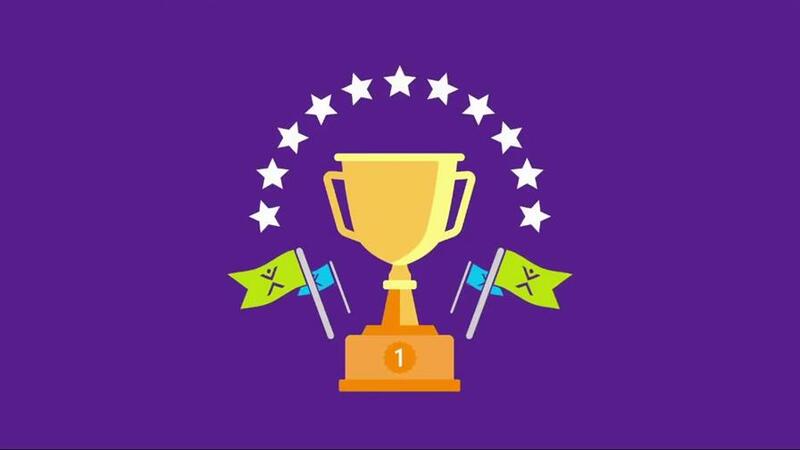 Congratulations Team Finderr from the United Kingdom, EMEA Regional Final champions! 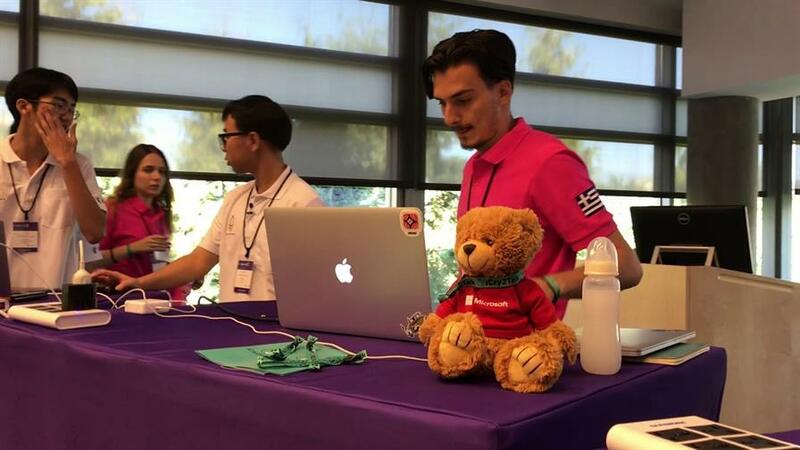 The EMEA Regional Final brought together 12 teams from 10 countries with technology projects encompassing solutions in healthcare, industry, accessibility, and more. Three days of learning, pitching, networking, and showcasing culminated in each team giving live demo in front of five Regional Final judges. 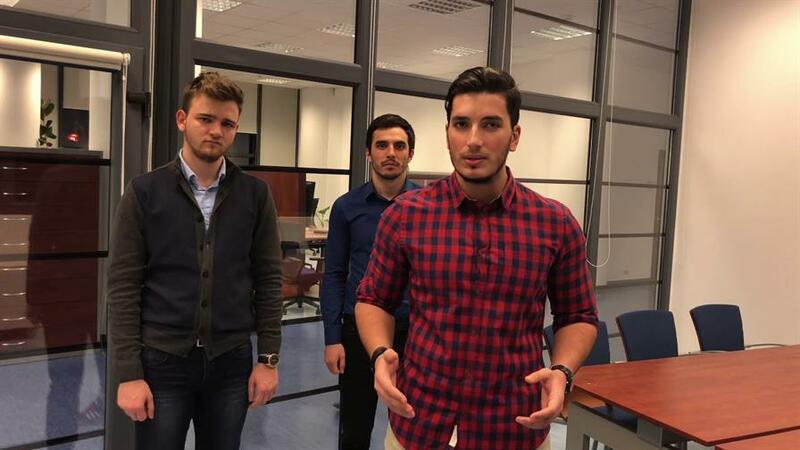 Team Finderr took home first place for their project, an app solution which utilizes Azure Cognitive Services to help users find lost objects with their phone. 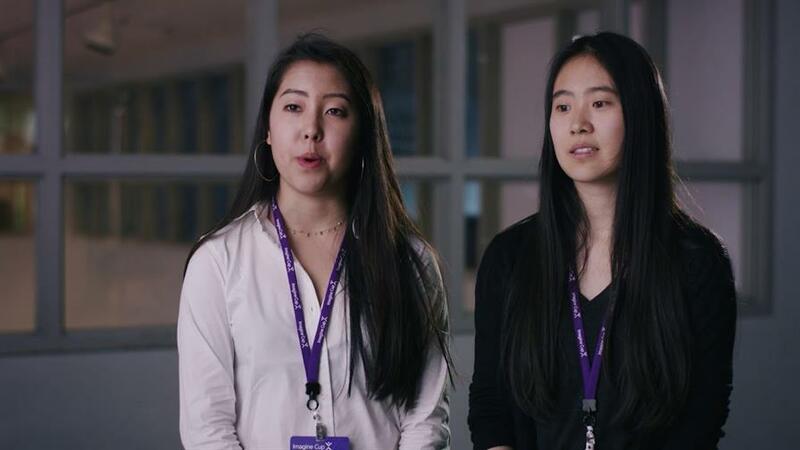 Follow their journey live on Twitter and Instagram as they head to Microsoft Build in Seattle this May to compete at the World Championship for USD100,000 and a mentoring session with Satya Nadella. Will they take home the trophy? Sign up for competition updates to follow the action!